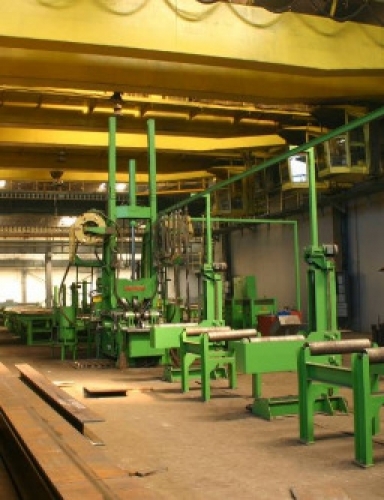 KONSTALEX Ltd. in Radomsko is offering prefabrication of steel columns and T-shaped or H-shaped girders - in a wide variety of dimensions - having a number of applications to industrial and civil building engineering (information of the full range of dimensions and shapes enclosed). 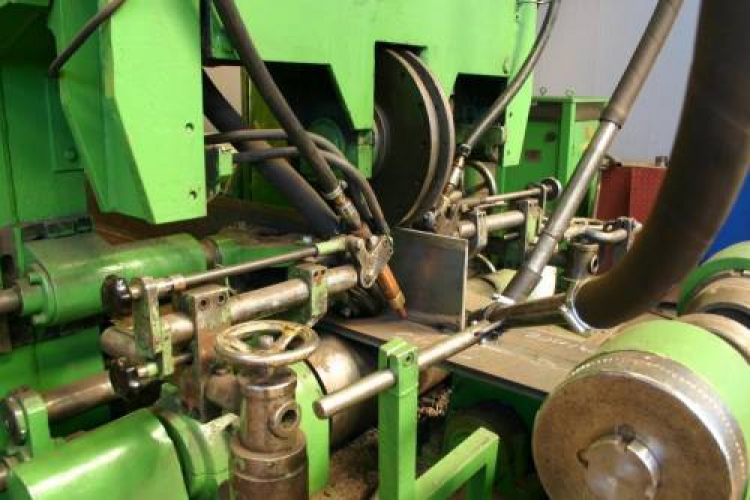 We make the products with welding machine of the Swedish firm "Granges" which provides high quality for the products. 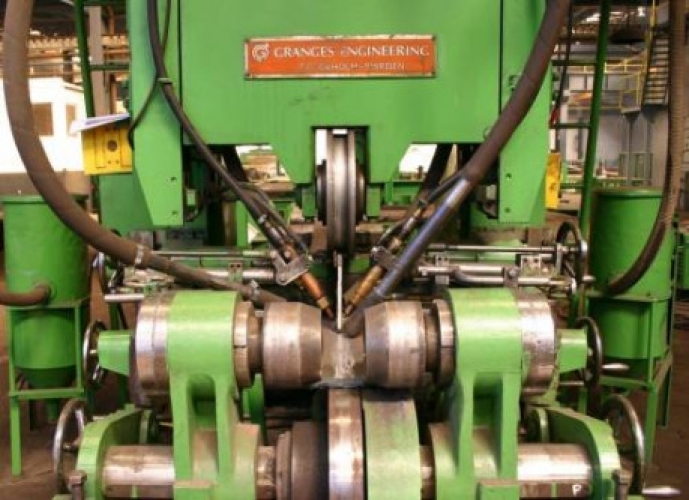 We prefabricate using our own or customer's materials. using customer's materials - as soon as possible.